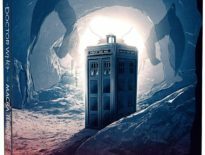 Paul McGann’s Eighth Doctor will face off against Eric Roberts’ Master once more – as well as several other incarnations of the duplicitous Time Lord, including Derek Jacobi and Geoffrey Beevers, plus Michelle Gomez’s Missy. 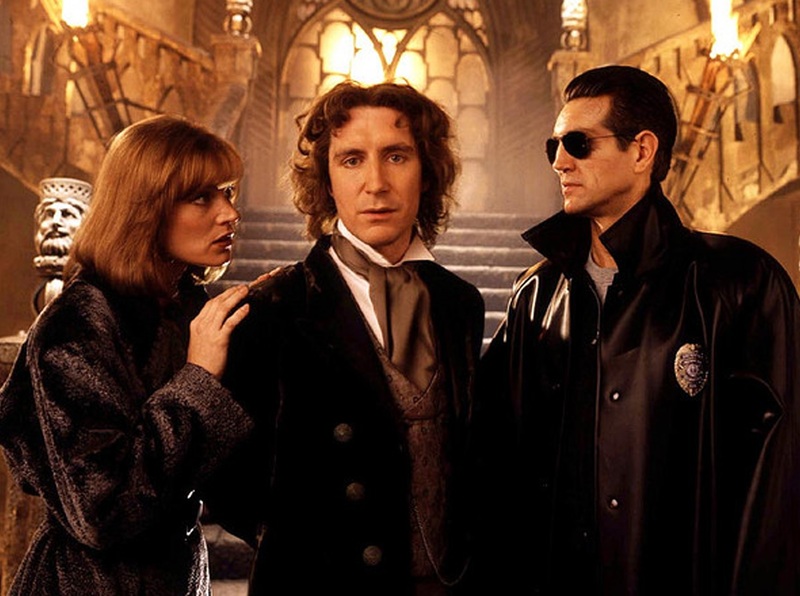 This is the first time McGann’s Doctor has fought Roberts’ Master since the 1996 TV Movie – some 23 years ago! Nicola Walker, who plays companion, Liv Chenka, also reunites with Jacobi (the War Master), the pair having played father and daughter in the hit BBC1 show, Last Tango in Halifax. “We’ve tried to do something a bit different with Ravenous. Coming out of Doom Coalition, we wanted to go a bit darker, a bit scarier – to mark the saga with a shift in tone. 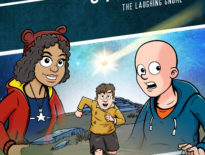 With all four box sets now recorded, I feel a sense of relief – it’s been such a huge logistical challenge! Ravenous 4 alone required six studio days in cities as far apart as Los Angeles, New York and London! But we did it. We told that whole, big story and we’ve brought back three Masters and Missy in a breathtaking finale. 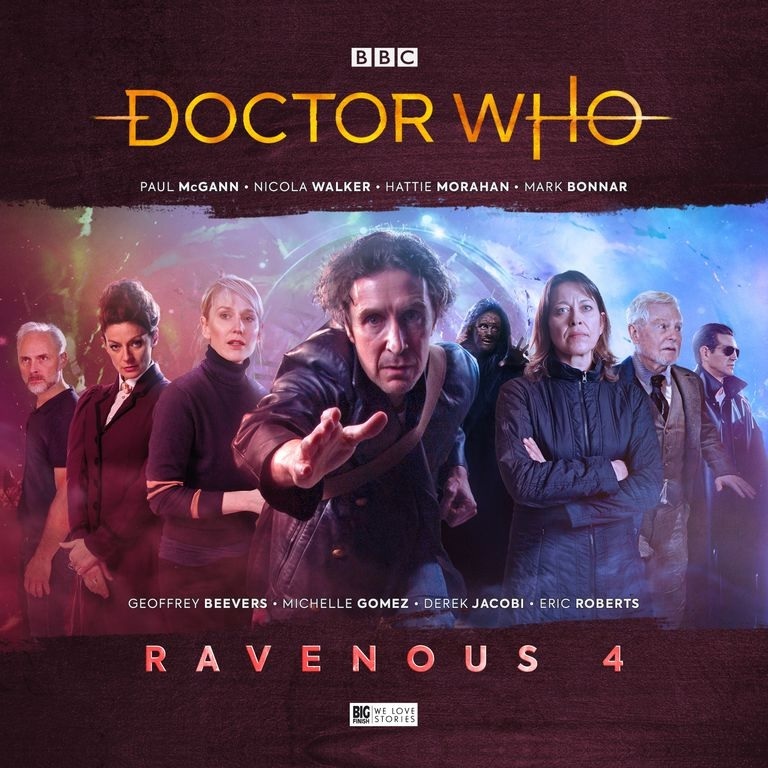 Ravenous 4 is available to pre-order now, ahead of its release in October 2019.